Engage face-to-face with your core customer base. Our events put indie makers and emerging brands on the map – in front of their core consumer, generate substantial consumer and media attention, open doors to new opportunities, and provide an opportunity for exposure to an amazing demographic with disposable income and a genuine interest in connecting with artisans and supporting local makers. 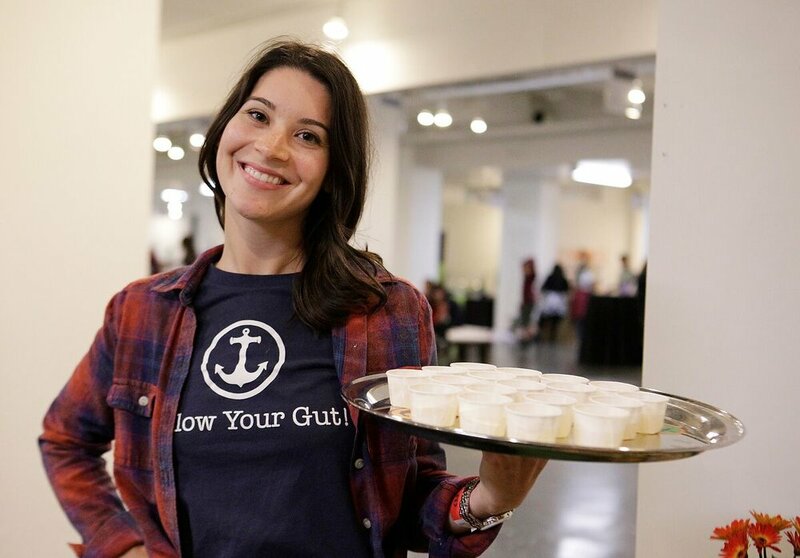 These aren’t another farmers’ or flea market – our events have set the standard in LA since we launched in 2010 and attract the target demographic you want to get in front of, helping you to connect with thousands of eager consumers, influencers and press who may have never been able to find you elsewhere, in a genuine and authentic way, every time. Our mission is to reduce barriers to market for independent and emerging brands through awareness and opportunity and to grow and develop community for small business owners like ourselves. 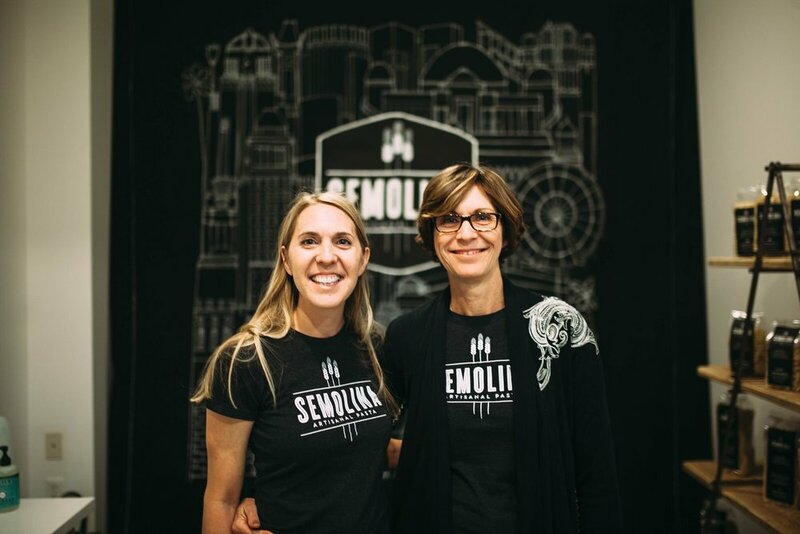 In addition to the events we offer, our makers regularly receive valuable feedback from us, and have the chance to attend our Maker Mixers – special events hosted by experts in the field on topics like growth, marketing, packaging, wholesale sales, and social media – and to lean into us, our resources and contacts. Check out the events and opportunities listed here and don’t forget to check back often, as this list grows and changes on a regular basis. Get more information (including pricing, availability and other event details) and apply for the all of the 2019 events we’re currently accepting applications for in one easy step using the online application below. Step One: Complete the online application. Step Two: Pay the $30 Non-Refundable application fee per event. Failure to do so will result in your application being placed on hold. We do not process unpaid applications. If you’re wondering which event will be the best fit for your brand, submit an application, and then send a note to our team for feedback. An application is always the first step. Step Three: After completing the online application, you'll receive an automated email letting you know your application was received. Following that, our team will reach out to inform you if you have been approved, waitlisted, or declined. Please allow up to 3 weeks for a response as we must get final approval from our venue partners for each vendor and this can take time, especially for new events. Step Four: After approval or waitlisting, you will be emailed a copy of the Exhibitor Agreement to complete, sign and return by email along with an invoice for the deposit for each event you are accepted for. Please return this to the Event Team within one week of acceptance and pay the deposit. Failure to do so in a timely fashion may result in the forfeiture of your space. Our team will notify you if any additional permits, waivers or COIs are required upon approval. Click here for more info on the process! *Food Vendors – please note that we expedite and acquire the needed permits for each event on your behalf, when required. Please do not submit permits or payments directly to the health department as this can complicate the process. Stay in the loop – sign up for our vendors-only newsletter – Maker News!